These guys are great had a loud noise coming from suspension took it to advanced auto and had it fixed within 24 hr. Also had them do a four wheel alignment while it was there and its never driven better thanks Steve. 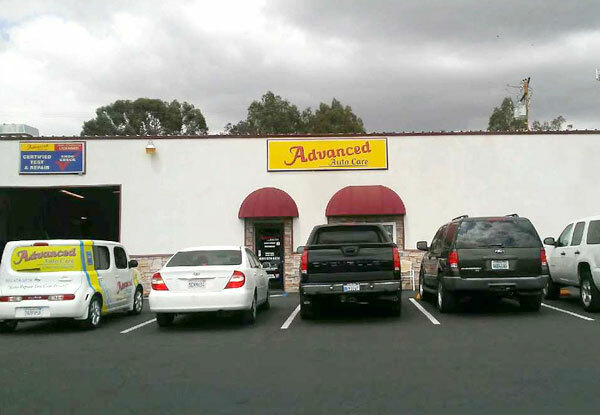 Advanced Auto Care is the best! I have always found Steve (the owner) and Ryan (the office manager) to be professional and honest. Let's be real, having car troubles are never fun, but when something does go wrong it's nice to have a place that I trust to take my car. Their waiting room is one of the cleanest I've seen, and the service is fantastic! I'd recommend these guys to . . .